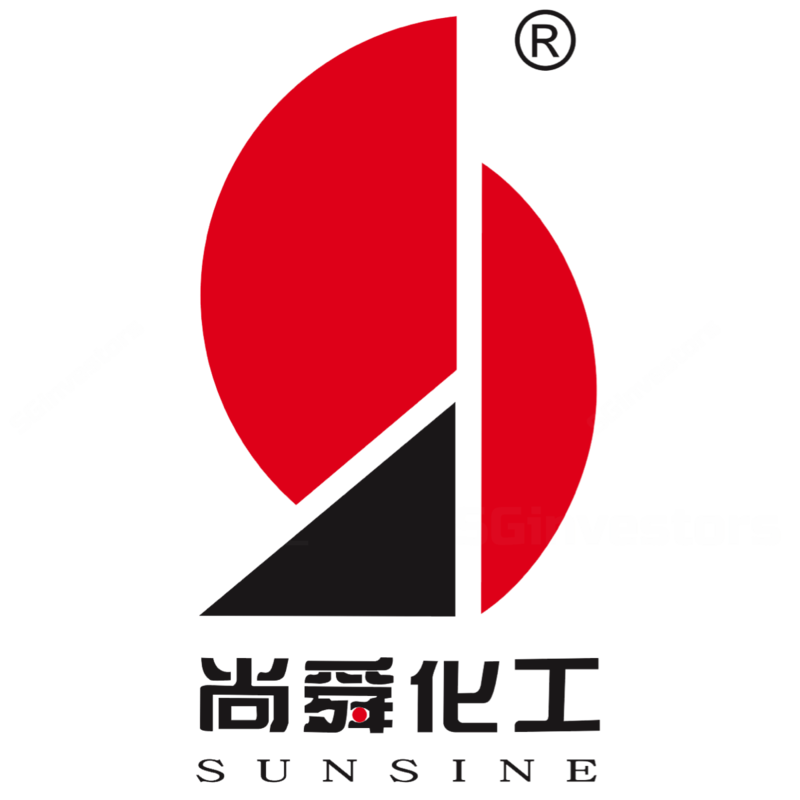 China Sunsine Chemical Holdings Ltd is principally engaged in the manufacture of rubber chemicals from mainly petrochemicals and their derivatives. Sunsine’s products include rubber accelerators, insoluble sulphur and anti-oxidants. China Sunsine has updated on 1 June that it has installed the requisite on-line monitoring equipment at the relevant chimney in its plant. Following the inspection by environmental protection officials on 20 May, the company has clarified that production remains unaffected, signalling that the findings are not severe and that the company is largely compliant with prevailing laws. In the interim, the company continues to improve on other areas such as site management etc. We like the fact that Sunsine has thus far only raised funds twice in the last decade – at IPO in 2007 and via the placement of treasury shares on 10 May 2017. Conversely, Sunsine has paid out more cash in the form of dividends and share buybacks than funds raised at listing. Finally, our confidence is further boosted by Sunsine’s track record of access to low cost borrowings (e.g. 4% pa in 2015) from domestic banks, indicating their approval of Sunsine. While selling prices have lagged costs since 4Q16, we found that key competitors i.e. Yanggu Huatai and Kemai are operating at close to 90% utilization for their rubber accelerator capacities. This implies that Sunsine will continue to be able to pass on some of higher costs to customers. Moreover, crude oil prices have softened on average in 2Q17, indicating potential margin gains. Moreover, demand for vehicles has yet to peak in China where the motorization rate remains at about 10% of the population. In other parts of Asia, the motorization rate ranges from 20% to 50% of the population. In fact, we estimate that Sunsine has to add 10,000 tonnes per annum (tpa) of capacity every two years to maintain its market share for accelerators, implying positive long term growth prospects. The risk is that we cannot rule out there could be more findings from prior and future inspections, especially as China tightens standards. Potential scenarios include the partial shutdown of facilities for refitting of equipment which may take one to two quarters. However, the company will add 10,000 tpa of accelerators capacity in 2H 2017, which will mitigate against any downtime. Moreover, the higher standards affect all industry players equally and supports our case for robust selling prices as overall capacity tightens. The placement of treasury shares in 2017 was meant to improve liquidity and the proceeds will be used to pay dividends in the future, signalling higher dividends in 2017. Overall, we like Sunsine’s attractive valuation as it trades at 7.5 times FY16 earnings while its competitors trade at 11.5 times to 26.7 times trailing 12-month earnings. Based on Sunsine’s 1Q 2017 selling prices, we are able to derive a valuation of S$1.245 per share which is equivalent to about 12.0x FY17 P/E. In contrast, Sunsine’s competitors trade from 11.53 to 26.69x P/E. On balance, we rate Sunsine Overweight with high-average return and average risk classification.